The idyllic town of Riverdale has a secret. The idyllic town of Riverdale has a secret. 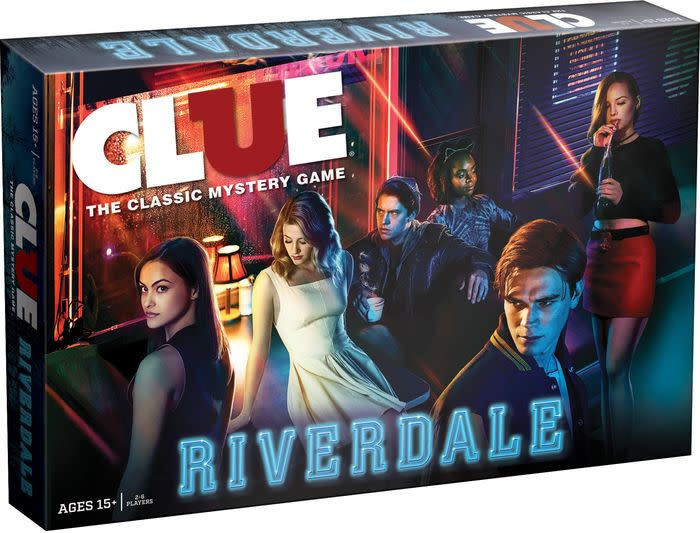 You must discover WHO killed Jason Blossom, WHAT weapon they used, and WHERE they killed him. 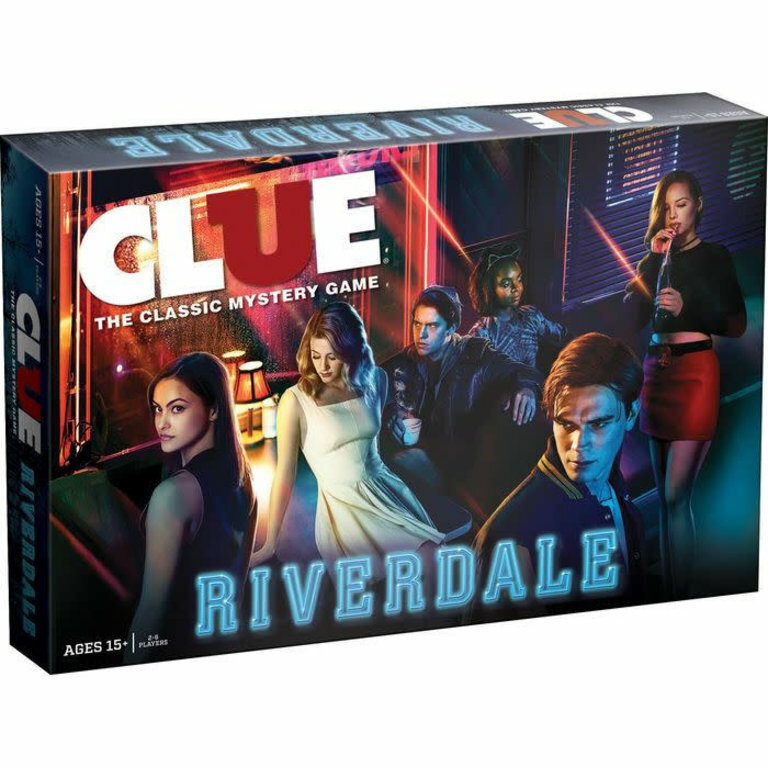 Take on the roles of your favorite Riverdale characters to solve the mystery. Join the fun and experience what it is like to live in Riverdale.